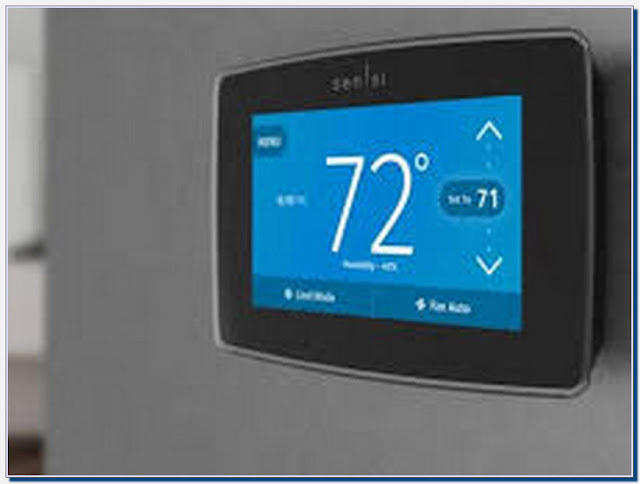 After you factory reset and uninstall your Nest Thermostat, you'll need to remove it from your Nest account if you plan on selling or giving away the device. Start by opening up the Nest app and tapping on the settings gear icon in the top-right corner of the screen. 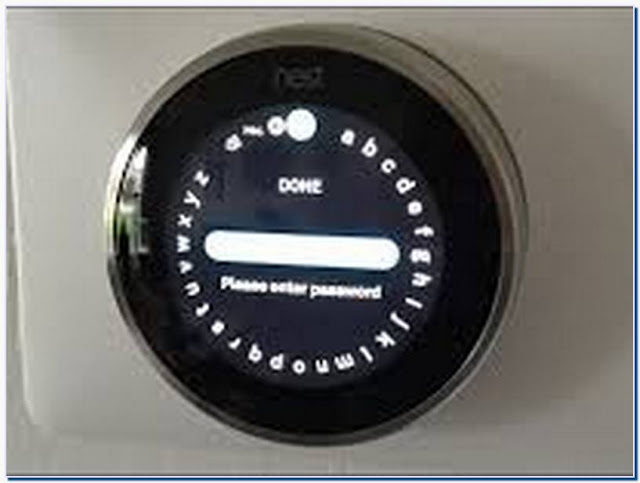 The Nest Thermostat lets you adjust your home's temperature right from your smartphone, but if you don't want other people to mess around with it, here's how to lock your Nest Thermostat with a passcode.